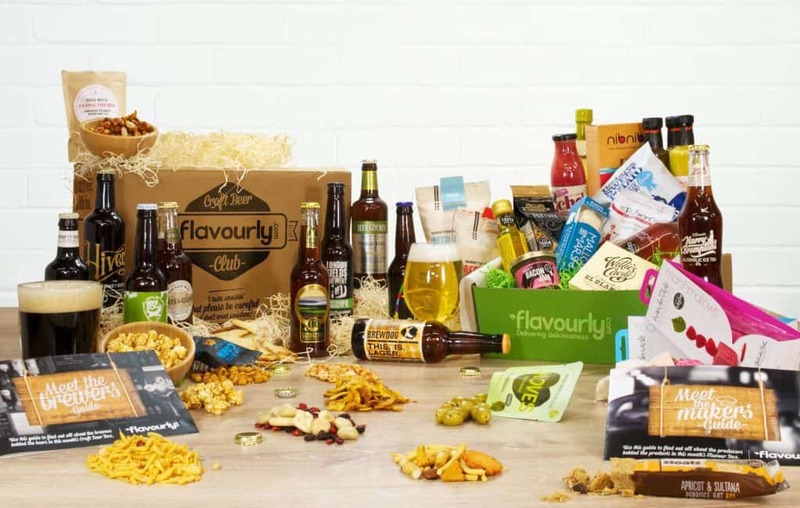 Flavourly is a great way for you to discover new and exciting fine foods, snacks and delicious craft beer at an affordable price; look at it like a little bit of convenient luxury delivered to you monthly! Their flexible memberships start from as low as £20/month and every month they deliver a carefully curated Flavour Box directly to your desk or door containing the best handpicked products we can get our hands on from independent suppliers based only in the UK. 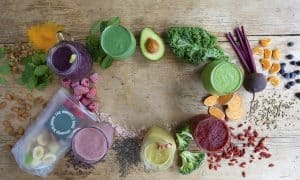 £19,99 and shipping is free. 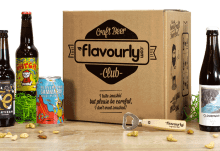 How would you rate Flavourly ?